Indian bank has advertised online applications for 3 posts(detail given below) on contractual basis.Online application starts on 23/07/2016 & closing on 10/08/2016.Candidates can apply through online process only. Interested & Eligible must have degree from any recognized university. Selection will be on the basis of Written Test & Interview.Please note minimum qualifying marks in the interview will be 60%. 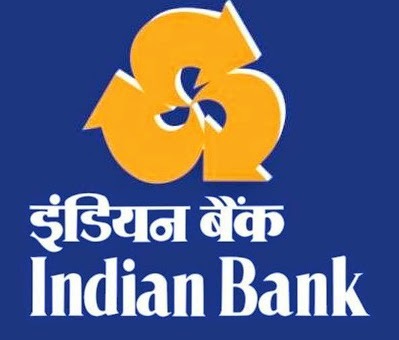 All the above given 3 positions are purely on contract basis for 3 years & it can be renewed for 2 years based on performance & Indian Bank Management decision. Interested candidates can apply online from 23/07/2016 to 10/08/2016(both date inclusive) through Indian Bank Official Site.